MANAGED SERVICES. Hands Free Staffing – From “Req to Check”! 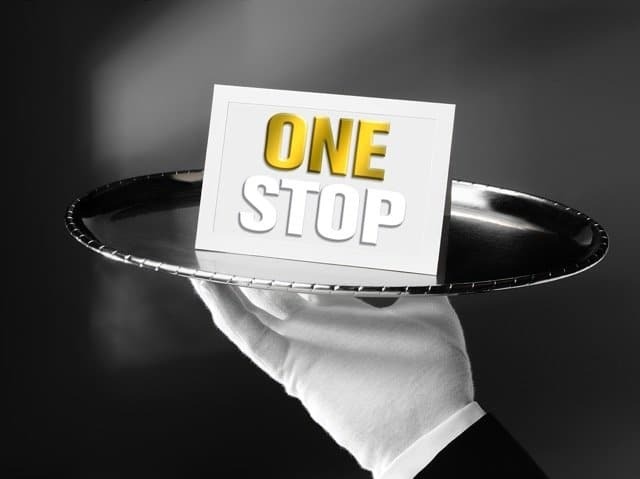 …our ONE STOP Managed Services program offers a HANDS FREE, ALL-IN-ONE Staffing Solution! For employers who want to get the most out of their flexible, contingent workforce, ONE STOP does it all……..
Our managed services programs are specifically designed to fit the unique needs of small to medium sized Northwest employers who value hands free solutions! All managed services fees are vendor funded – so no additional costs! For a complimentary consultation to assess your company’s readiness for our ONE STOP service model, contact Nancy Swanson our Vice President of Partnership Development at nancys@pacestaffing.com or call 425-637-3312!